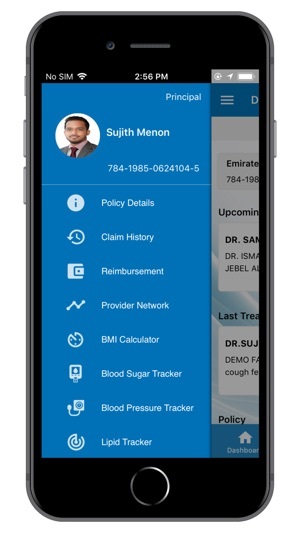 The app is loaded with resourceful features to help you track your medical history, future appointments, medicine alert and previous treatment policy. 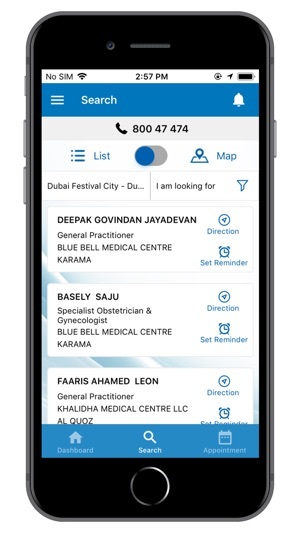 To further enhance user experience, the app will also help find clinics under policy networks, area map and promotions on medical procedures. 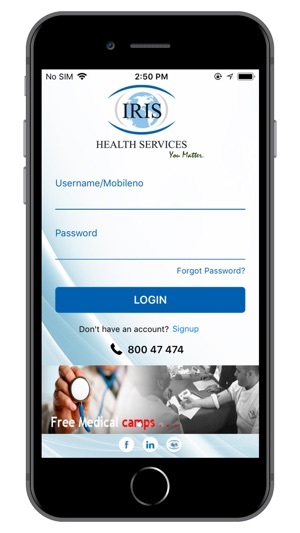 These services have been provided by IRIS Health Services a leading third part administrator. 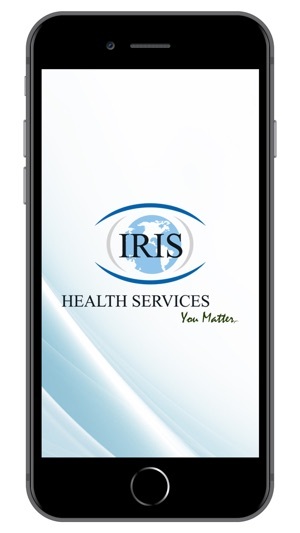 IRIS Health Services provides professional services that are critical to the medical claims management. The unparalleled technical efficiency has further benefitted our clients and helped them trust us with crucial claim managements. 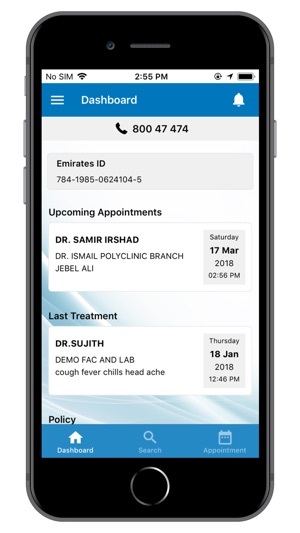 IRIS Health Services prides itself on the enthusiastic team of professionals administrating claims innovatively with inventive software and strategic solutions.